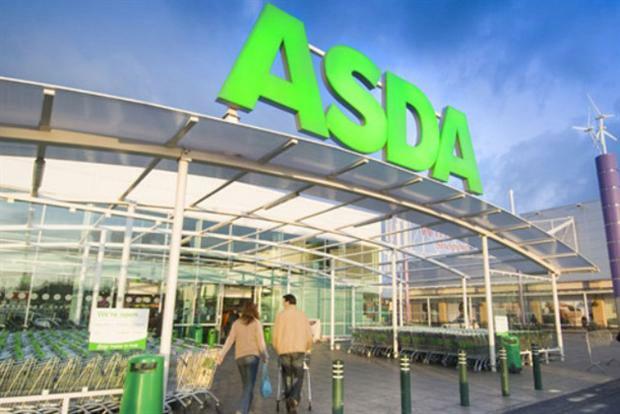 Customers are likely to find a better deal online than they are in store at Asda, according to Chris Conway, the retailer's senior director of grocery ecommerce. Speaking today at the IGD online and digital summit, Conway said Asda had transformed from being a "bricks and mortar" business to a "digital" one. He revealed that as a result of ploughing investment into Asda's multichannel strategy, customers were now 5% more likely to find a better deal shopping online through the retailer rather than in store. "A year ago our ecommerce customers were getting a worse deal than our in store customers," he said... So we’ve made changes to our website, redesigned our special offer page, and introduced EDLP (every day low price). "What that means now is actually you’re 5% more likely online to get a better deal compared to our competitors and compared to our in store customers. So actually Asda customers are better off shopping online than they are in store." Conway said Asda had seen growth over the past year come from ecommerce and Click and Collect - the latter accounted for 10% of all orders in its busiest week, compared to 4% last year. Click and Collect, he said, was a major part of Asda’s ecommerce drive as it enabled the retailer to deliver its convenience strategy and target customers where it does not have a physical presence, such as in London and the South East. In these regions less than 50% of customers have access to an Asda store but the retailer had tripled the use of the service. It had also enabled it to boost sales by trading outside of traditional Sunday trading hours, where some Click and Collect locations had seen 34% of orders collected first thing in the morning or in the evening. "The two most important things to Asda’s ecommerce customers are convenience and price in that order," he said. "If you look at Asda’s growth this year it’s coming from ecommerce... We’re no longer a bricks and mortar business, we’re a digital business." He said in response to this shift Asda had integrated its digital marketing team into the wider corporate team. The retailer has also educated staff on the importance of ecommerce to the business and made improvements to its website to make it easier for customers to shop online. Last month, it developed an iPad app and redesigned its website to make it responsive. He also revealed that 60% of all ecommerce sales were coming through mobiles and tablets.